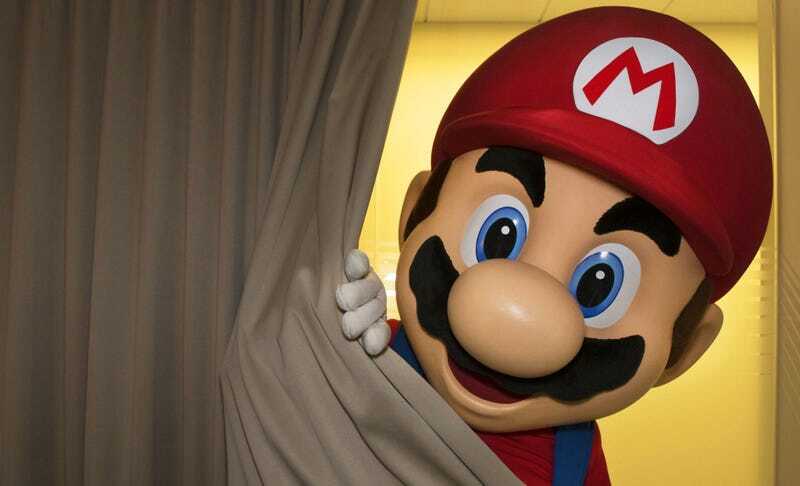 Tomorrow morning (October 20) at 7amPT/10amET, Nintendo will release the first trailer for the NX, its next console. We’ve heard reports that the NX is a small, portable console with detachable controllers, which you can either use on the road or plugged into a TV via a dock. Guess we don’t have long to wait to find out how much of that checks out!